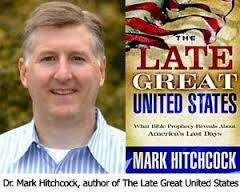 BREXIT, Britain’s departure from the EU on June 23, 2016, has caused some prophecy buffs to question their end times thinking about the “REVIVED ROMAN EMPIRE” in Bible prophecy. In the immediate aftermath of BREXIT, I authored an article to address this concern entitled, BREXIT: The Biblical Perspective for the UK, US and EU. IS AMERICA IN EZEKIEL 38? This commentary unpacks Ezekiel 38:13 to unmask the mysterious modern day identities of ancient Tarshish and their young lions, or “villages” in some translations. Additionally, it examines their specific roles within the prophecy. If Tarshish is the UK and the young lions are partially represented by the USA, then the ramifications for the future of America are staggering! 2.) The (intended) Victim: Israel. 3.) 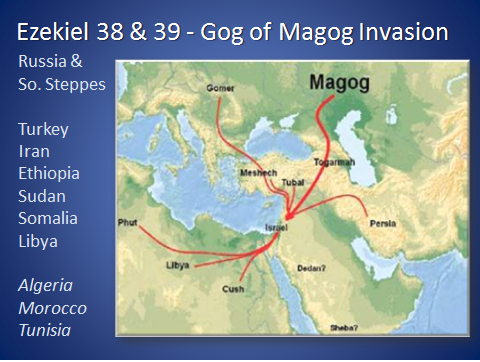 The Invaders: Magog, Meshech, Tubal, Persia, Ethiopia, Libya, Gomer, and Togarmah. (Refer to the Ezekiel 38 map image below to find out the modern day equivalents). 4.) The Protestors: Sheba, Dedan, the merchants of Tarshish and their Young Lions. The prophecy informs that, in the latter years the invaders will attack Israel to capture plunder and booty. They covet Israel’s economic prosperity and conspire militarily to confiscate this livelihood as part of their spoils of war. As the victor, the Lord prevents this from occurring by utilizing supernatural means to defeat these invaders. Meanwhile, as the epic event unfolds, the protestors complain about the evil intentions of the invaders. Their protests are lodged in the questions in Ezekiel 38:13 quoted below. Ultimately, after the invaders are conquered, Israel graduates from being the intended victim and instead becomes the resultant benefactor. Dedan: Saudi Arabia and perhaps parts of the Gulf Cooperative Council (GCC) Arab Gulf States. Tarshish: Either the UK or Spain. Young Lions: Either the colonies that came from the UK, namely North America, or the offshoots of Spain, mainly the Latin American countries. (Image displays the ancient populations in Ezekiel 38:1-5 alongside the general consensus of their modern day equivalents). Ezekiel 38:13 imparts several important clues to the reader. One of them is that the merchants (of Tarshish) are concerned about the motives of the invaders. They are not referred to as soldiers, politicians, athletes, entertainers, etc., but as merchants. The Hebrew word used by Ezekiel is clearly talking about commerce. Being labeled as merchants in Ezekiel 38:13 insinuates that at least some of the protestors have commercial interests at stake within Israel at the time of the Magog invasion. This is not a new phenomenon. According to Ezekiel 27:12, Tarshish has been conducting foreign trade in the Middle East for centuries. In 1990, George H. Bush had no problem assembling an alliance of nations against Saddam Hussein’s Iraq in Operation Desert Storm. That American led coalition was comprised of several Arab states, including Saudi Arabia, who is represented as Dedan in Ezekiel 38:13. However, in the Ezekiel invasion, a Desert Storm scenario does not seem to be repeated. This might mean that passive political leadership is in place, but more likely implies that the protestors lack military prowess at the time. Maybe, these abstaining countries are concerned that their forces won’t match up against the invading armies. This is the possible conclusion that I favor. According to the Table of Nations in Genesis 10, Tarshish was Noah’s great grandson through his son Japheth, who fathered Javan, who in turn fathered Tarshish. Tarshish settled in the isles or in some translations the coastlands. In addition to the verse above, the theme of Tarshish in connection with the isles shows up in Psalm 72:10, and Isaiah 23:6, 60:9, 66:19. A careful reading of these verses uncovers a clear connection between Tarshish and a geographical location associated with isles or coastlands. One example is below. Many of the maps that display the location of ancient Tarshish locate it around or beyond the Strait of Gibraltar. The Strait of Gibraltar is the westernmost part of the Mediterranean Sea before it merges with the Atlantic Ocean. It is the water barrier that separates Southern Spain from Northern Morocco. It is far to the west of Israel, which is also a point made in Psalm 48:7. The Psalm says, “As when You break the ships of Tarshish With an east wind.” This implies that the ships are coming to the Middle East from the west, rather than the east. What was Tarshish famous for? Second, Tarshish gained renown for their extremely sturdy ships. These seaworthy vessels would take extended voyages to transport their exports and imports across the Atlantic Ocean and the Mediterranean Sea. These ships of Tarshish are alluded to at least nine times in the Bible. Ezekiel 38:8, 16 notifies that this is a prophecy that finds fulfillment in the last days. Ezekiel 38:13 places Tarshish in the epic event. Since these appear to be the last days, then it’s safe to say that ancient Tarshish has a modern day equivalent. This logical deduction applies geographically in the world, and geo-politically in the Middle East. Furthermore, Tarshish and their young lions have a relationship with Israel in this prophecy. This beckons the questions, what nation or nations have played instrumental roles in modernity in the Mideast? What countries have been interacting with Israel the most since its rebirth in 1948? This seemingly rules out Spain as Tarshish and the Latin American countries as the young lions. The Spanish Empire was a dominant world influence in between the late 15th century until the early 19th century. During that time, Spain shared the global power struggle with the Ottoman Empire, which controlled the Middle East between 1517-1917. Today both empires have faded from their former glories and neither has much influence in the geo-political affairs of the Middle East in general and Israel specifically. The Ottoman Empire’s control over the Middle East ended with its defeat in World War I. Subsequently, Britain and France took sovereignty over the territory. When Israel was rebirthed in 1948, it was Britain, rather than Spain, that controlled the subject territory, which at the time was called Palestine. Presently, America, not Latin America, is playing a young lion’s role in the Mideast. 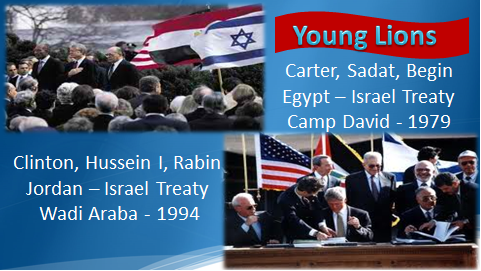 In 1979, the USA was instrumental in brokering a peace deal between Israel and Egypt with President Jimmy Carter, and again in 1994 with Israel and Jordan by President Bill Clinton. 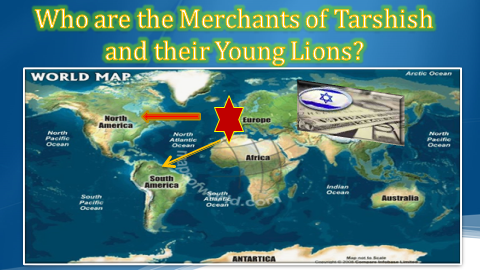 It seems as though today, Britain, as Tarshish, is now playing a subservient role behind the young lions of America in important geo-political issues of interest to Israel. On the other hand, Spain and the Latin American countries are not involved much at all in Mideast matters. I am convinced that the majority of biblical, historical, archaeological, geographical and geo-political arguments for the identity of Tarshish and their young lions favor Britain and America. My conclusions are also based upon a thorough examination of several respectable commentaries that clumsily attempted to connect Tarshish to Spain. In my estimation, the arguments I uncovered in favor of Spain were easily refutable. In the end analysis, BREXIT seemingly paves the way for the fulfillment Britain’s role as the “Merchants of Tarshish” in Ezekiel 38:13. The UK is now free to act independently from all future EU governing decisions. BREXIT further implies that Ezekiel 38 is about to happen. I provide several reasons why the Revived Roman Empire of Daniel 2 and 7 follows after the fulfillment of Ezekiel 38 in my related article called, BREXIT: The Biblical Perspective for the UK, US and EU. If Britain and the USA are mentioned as mere protestors in Ezekiel 38:13, then this should trouble Americans. Why does the greatest superpower that ever existed seem to abstain from fighting alongside Israel at this critical point in its future? We are presently Israel’s greatest ally! The USA, in the past, has consistently voted pro-Israel in the United Nations, even when it was unpopular to do so. We provide Israel with state of the art weaponry and other forms of foreign aid. As of June 15, 2015, Israel is the largest cumulative recipient of U.S. foreign assistance since World War II. To date, the United States has provided Israel $124.3 billion in bilateral assistance. Why does the USA seem content to remain on the sidelines when Russia and its hordes invade Israel? Is it because America declines from superpower status between now and Ezekiel 38? Britain already has! In only seventy years, between 1920 and 1990, in the midst of Israel’s rebirthing process, Britain collapsed as a world superpower. Now the sun always sets on the British Empire. Today the UK only spans 94,058 square miles and has a population of only about 64 million. It’s easy to see why Britain, as Tarshish in the prophecy, would tremble at the thought of fighting against the Magog coalition. But what about the USA? Is America following in Britain’s same failed footsteps? Will America turn its back on God and Israel, like Britain did when it failed to enact the Balfour Declaration, which was drafted in 1917? Britain’s failure to provide territory for a Jewish State at the time contributed to the extermination of approximately 6 million Jews in World War II! Will America’s decades long push to divide the land of Israel into two states have the same consequences? Is this type of anti-biblical geo-political behavior one of the reasons that America is portrayed as cowardly young lions in Ezekiel 38:13? Joel 3:2 says that one of the reasons God judges the nations is for dividing his land. In modernity, America is at the forefront of attempting to divide God’s land. This article will hopefully encourage American readers to prepare for the strong possibility that their country is headed for a potentially steep and severe decline! 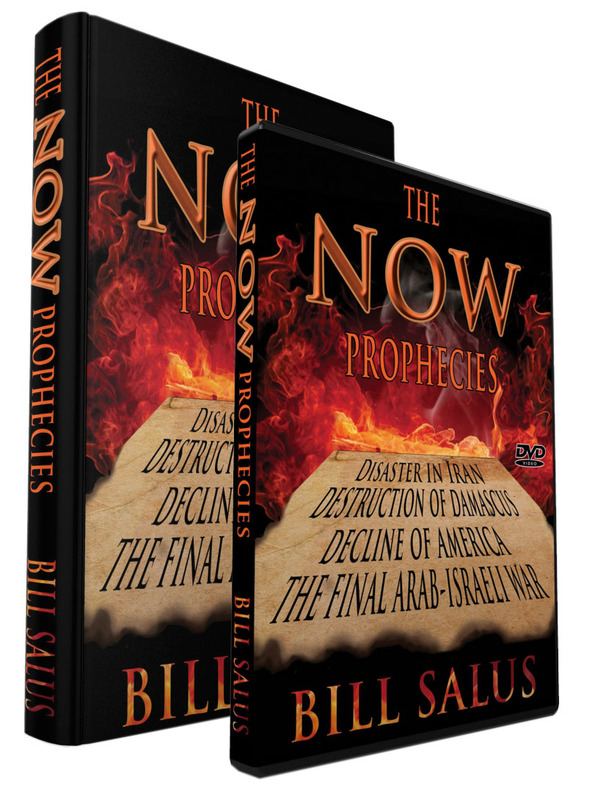 Three chapters in The NOW Prophecies book are written about America’s problematic future. The chapter titles are, “The Decline of America,” “Will Americans Perish for Lack of Prophetic Knowledge” and “Is America in Ezekiel 38?” Order your NOW Prophecies book and DVD today! [i] British Isle statement was taken from this website: https://en.wikipedia.org/wiki/British_Isles on 12/15/15. [ii] Dr. Mark Hitchcock quote taken from this website: http://www.lamblion.us/2010/02/hitchcock-discusses-us-in-ezekiel-38-39.html on 12/15/15. [vi] Quote taken from Wikipedia website at this link: https://en.wikipedia.org/wiki/British_Empire on 12/16/15.